If you're going to have liposuction, you probably wonder how much pain you will feel afterward. 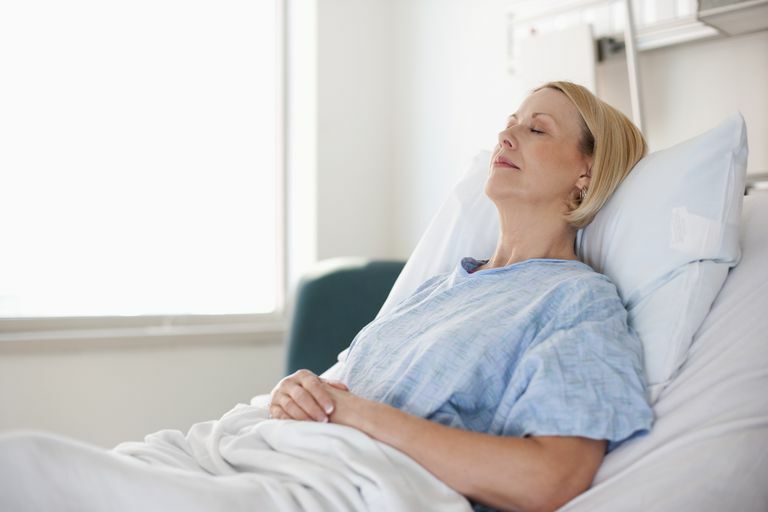 Learn about what to expect, medications that can be used, and self-care treatments after your procedure. Liposuction is a minimally invasive cosmetic surgical procedure to remove small-to-moderate localized deposits of fat. It's also called suction lipectomy, lipoplasty, liposculpture, or simply lipo. After a liposuction, you will be given a series of post-operative instructions. The type of anesthesia and the amount used determine the level of pain experienced during the first few days after liposuction. Liposuction performed with intravenous sedation (IV) will result in less post-operative pain and rarely requires medication other than acetaminophen. Liposuction performed under general anesthesia usually results in pain that is more intense that requires prescribed pain medication. Pain will be the most intense two to four days after the procedure then gradually lessens. Tenderness and soreness are typical but will eventually fade. Discuss pain medication with your doctor to ensure you will be given appropriate medication. Patients should avoid medication such as aspirin, Motrin, ibuprofen, Advil, and Aleve for the first two weeks. They can increase drainage and bruising. Discuss all pain medication with your doctor to ensure it doesn't contain ingredients that will slow blood clotting or increase chances of bleeding during surgery. Over-the-counter supplements should also be avoided as they might slow blood clotting. This is especially a concern with vitamin E, but there are many herbal products that also have this effect. Be sure to discuss all of your supplements with your doctor before the surgery and don't try anything new while you are healing. You'll be given a compression garment to reduce swelling and provide support for the areas that have had liposuction. This helps to prevent or relieve pain and discomfort. The compression dressings should not be made so tight as to reduce blood flow to the area. Due to the loss of sensation in the area, do not use hot or cold compresses or water bottles. It could result in burns or frostbite to the area. Most of the swelling and pain after liposuction is the result of the residual anesthetic used during the procedure that remains under the skin. Time and the use of the compression garment allow drainage of the anesthetic. After liposuction, you are encouraged to engage in a light physical activity such as walking, which helps prevent blood clots from forming in your legs. Strenuous activity should be avoided for a month. If you had IV sedation you'll return to a normal work schedule quicker than if you had general anesthesia. Liposuction with general anesthesia typically has a higher incidence of nausea, vomiting, and chills and patients usually require prescription medication to control their pain. If you experience extreme pain or pain of a long duration should contact their physician. You will likely have some pain for weeks after the surgery. Do's and Don'ts for Liposuction. American Society of Dermatologic Surgery. https://www.asds.net/_ConsumerPage.aspx?id=720.